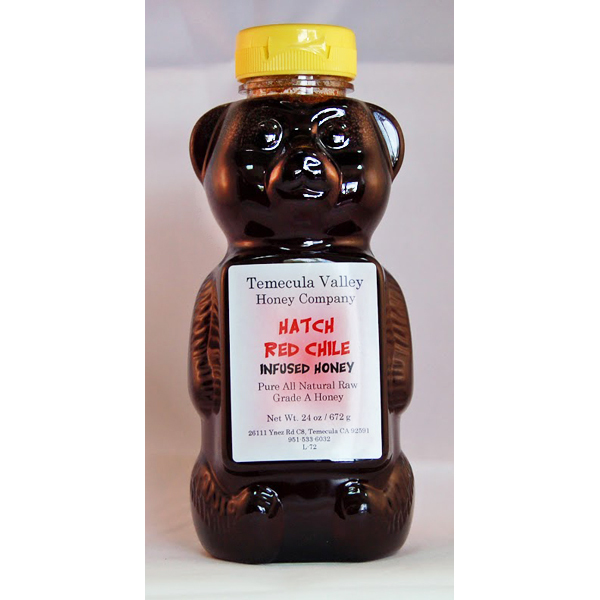 Our Hatch Red Chili honey is just the thing needed to give your dish that added punch of spice and mouth watering flavor. 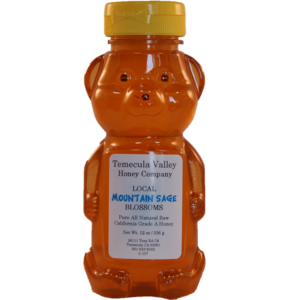 Temecula Valley Honey Company’s spicy honey is a blend of wildflower honey with world famous Hatch Chili from Hatch, New Mexico. 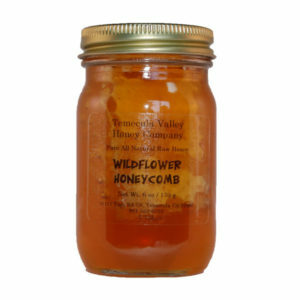 This blend was our first of the chilies’ and is a crowd pleaser for BBQ and cooking. 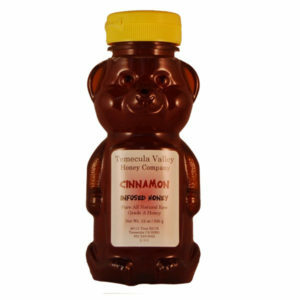 The blend was created to have balance; surprise your taste buds without burning your palate. 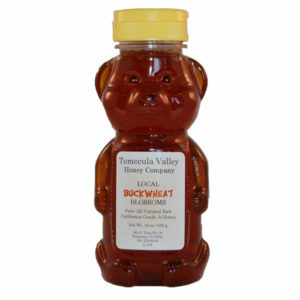 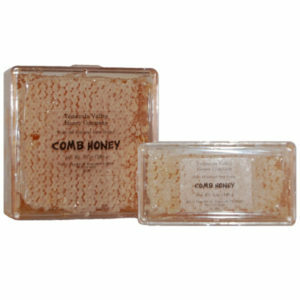 Our honey is handmade in the USA.